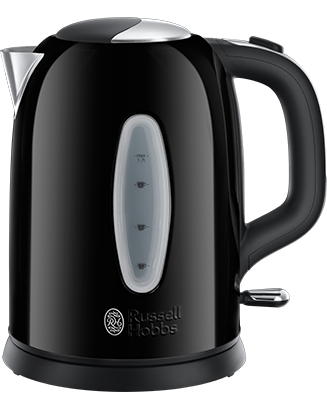 The Russell Hobbs Worcester 4 Slice Black Toaster combines a polished finish with stainless steel accents to complement any modern kitchen. The variable browning control ensures you can toast to your personal preference whether that be bread, crumpets or tea cakes the wide slots cater for all. • High-lift function for easy removal of smaller slices of bread. • Cancel, defrost and reheat function. • Manufacturer's 3 year when registering online guarantee.